The Fan-ta-Sticks features self sealing valve and creates the perfect Corporate Holiday Gifts with brand logo. 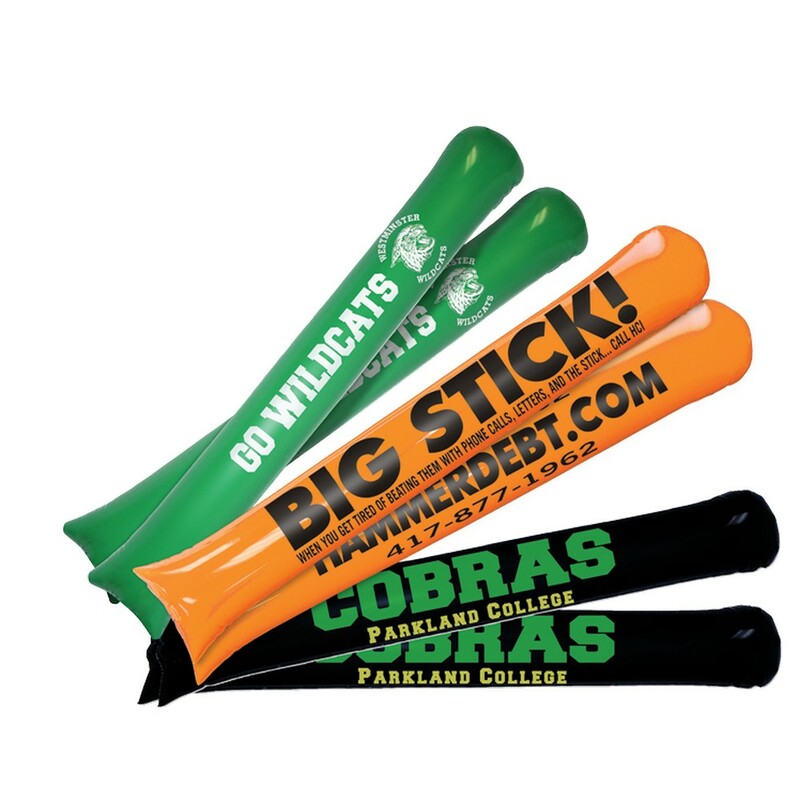 Truly fantastic for celebrations and events, the Fan-ta-Sticks make the perfect choice for custom giveaways with your brand details. 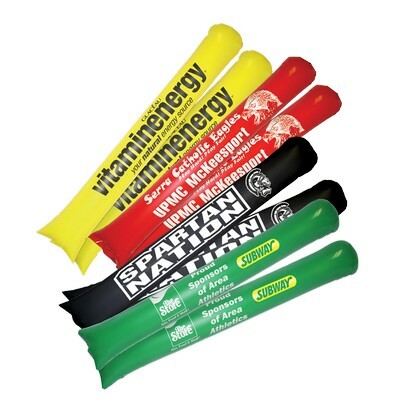 The reusable, inflatable thundersticks make sound when any two of them are banged together to show cheers or support. 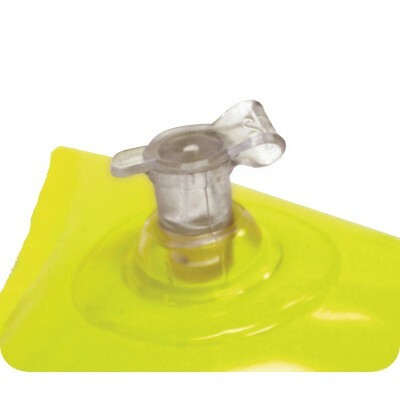 These sticks take no time to inflate and can be sealed easily using the valve. 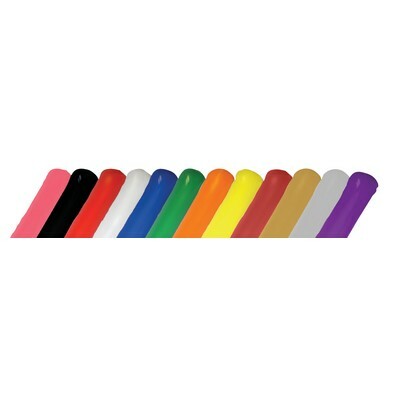 There is a wide variety of attractive colors to choose from. Ideal for events, schools, colleges and sports tournaments, these sticks can be easily customized to your business using brand logo and marketing message.